One of the reasons I want to talk to you about how to create a customer profile is because this month in April, we have been talking about the “who” in our five questions. Who are we doing this with and who are we doing this for? It’s an essential step and we need to know who we are marketing with. I don’t call it marketing to, but we don’t do anything “to” a customer, but we do something “with” them. In 2017, that is the way things work. You build relationships. It is not like it was back in the old days when you advertised at people. Big car companies and stuff still advertise like the old way, but for us, we do not have to. We want to save our money and offer our customers something of value. For instance, all these people at this ski resort I am at currently — the ones that are on the ski lift. What if you want to sell them a specialty t-shirt? Now, say you want to do this online, so you need to know who your perfect customer is. Now, you need to know the demographic here. I don’t know it but I am going to guess that it is not so popular with the young people. So why would you advertise to them? A specialty t–shirt is a luxury purchase and will cost a bit more money. Therefore you need to find a group of people who have more of an income, like a middle class buyer or reader. You also need to know who is the purchaser in the family — is it the man or the woman so that you can price your purchases accordingly. There might be another demographic you can reach from within the one you are discovering through the first one — so you need to know all of these things. You also need to know is where do you advertise. If you are advertising in the food and travel market, you need to be on Pinterest and this is a stronger female led demographic. 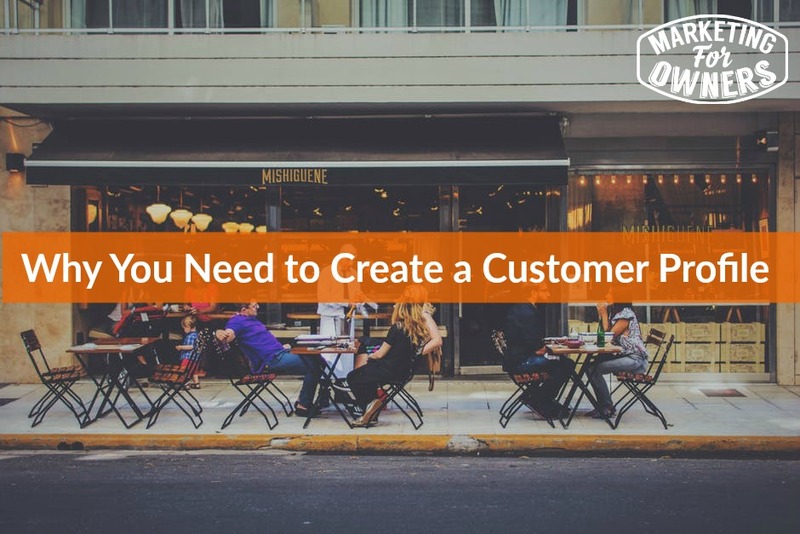 Be sure to visit Thursday’s podcast to learn how to build this customer profile. You need to create a presence online — your social media profiles. You build a presence and then you get permission from your clients to market to them, and I am here to tell you that email is where it is at. That is where you will sell things. You can tailor what you sell and break it down better to reach your audience when you know what demographic to reach. You definitely don’t want to try and sell something to someone when it doesn’t even fit who they are in the first place. Today is a Monday and it is time for a book of the week. 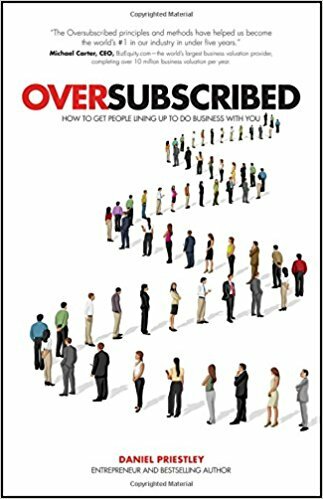 This week I am recommending Oversubscribed by Daniel Priestly. It is that good and I cannot wait to put some of these practices in place in July with my son Harvey. Tomorrow I will be back with another great tip, so be sure to tune in. I will see you then.